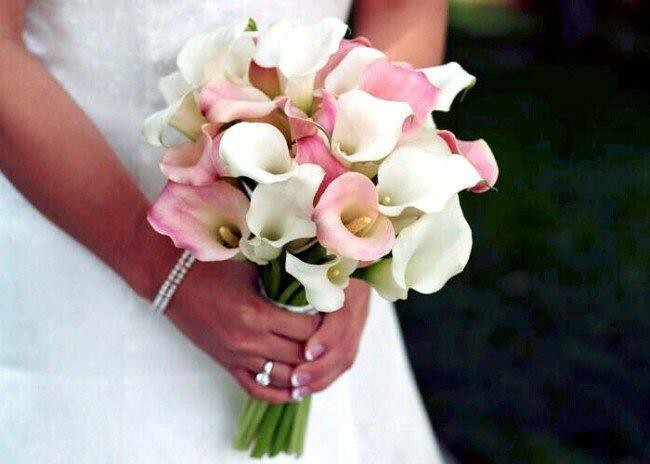 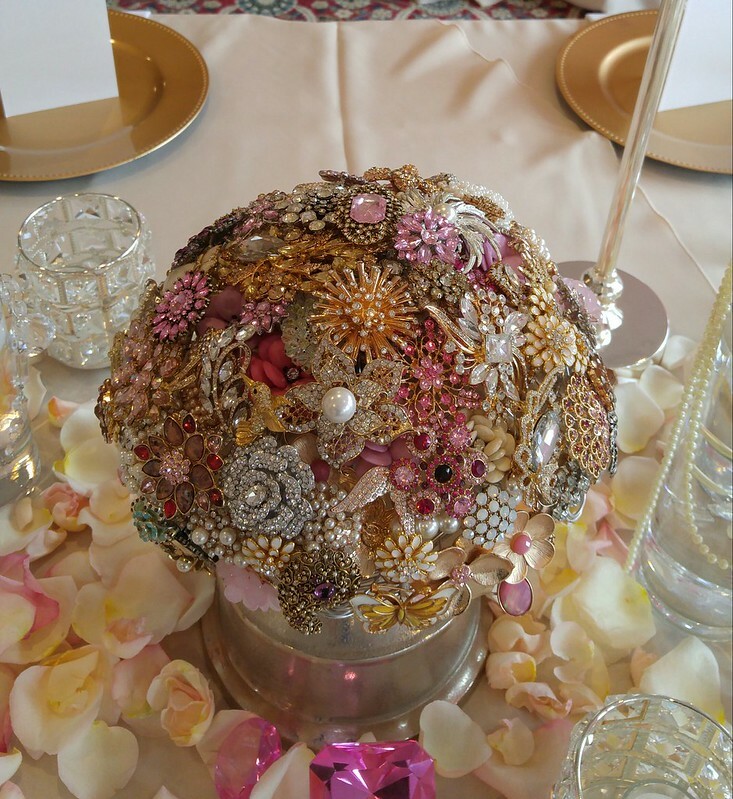 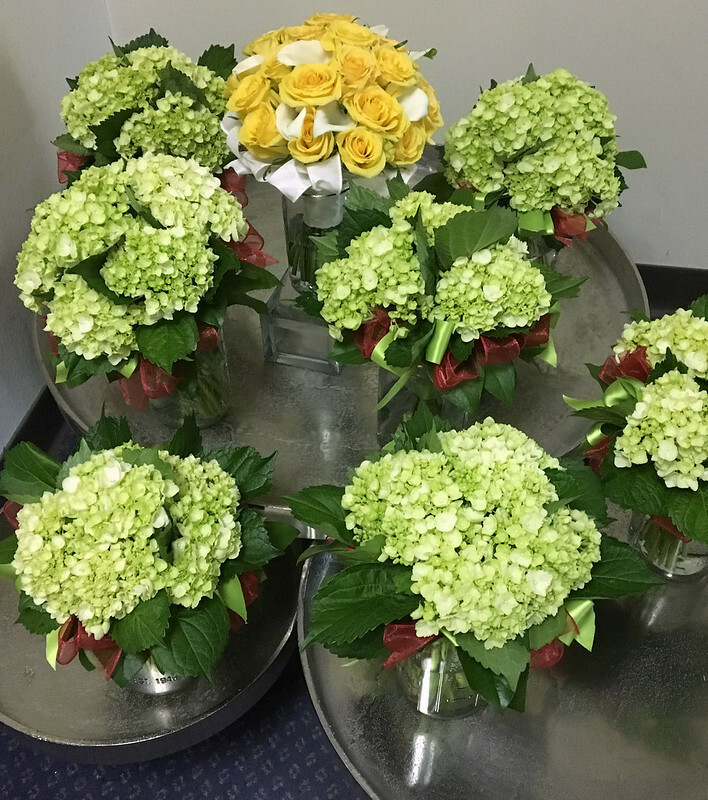 The perfect wedding begins with the perfect flower! 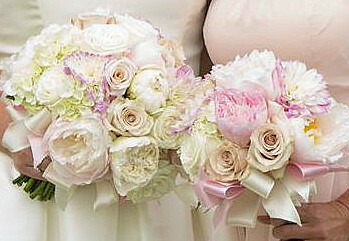 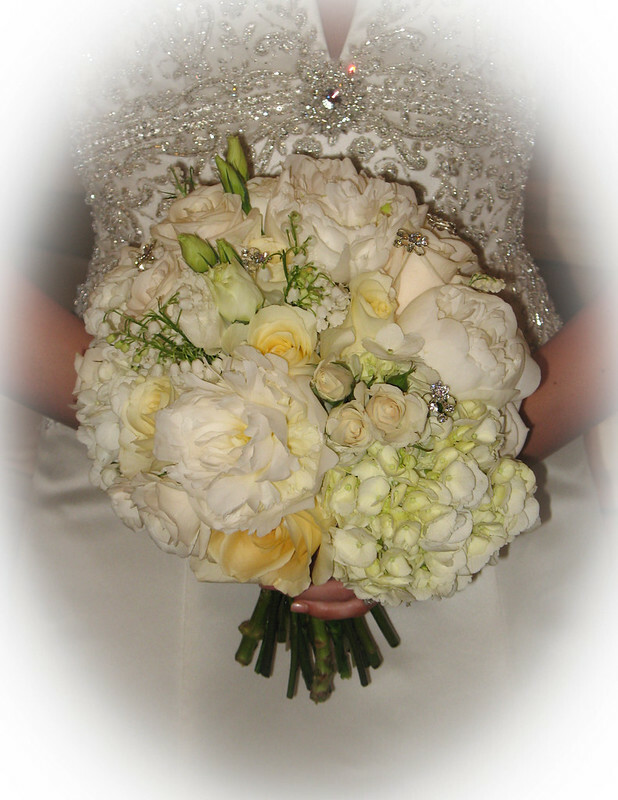 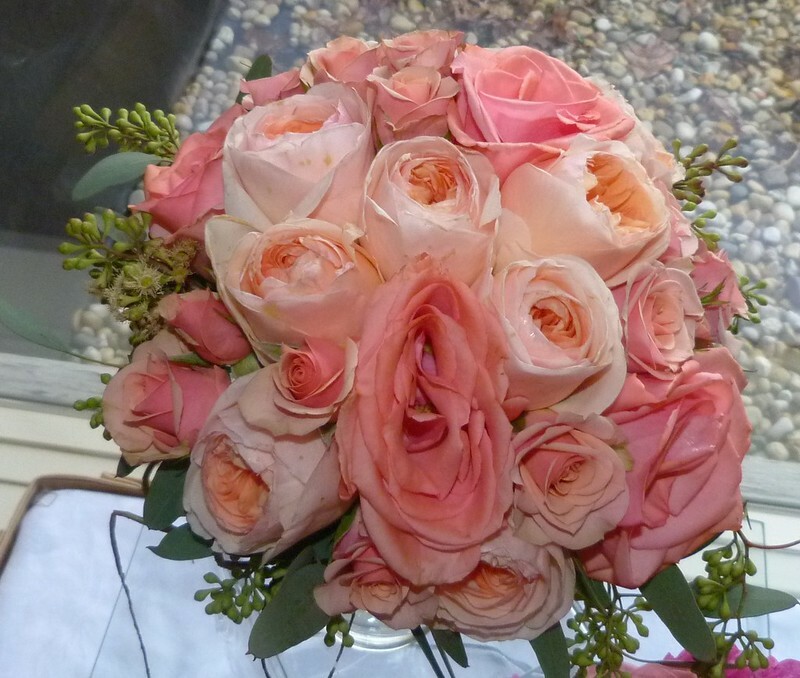 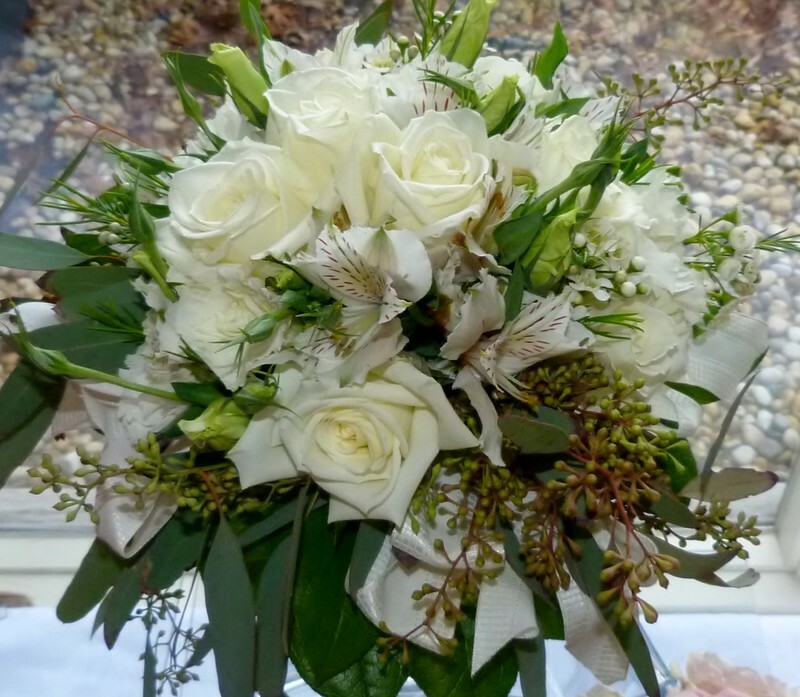 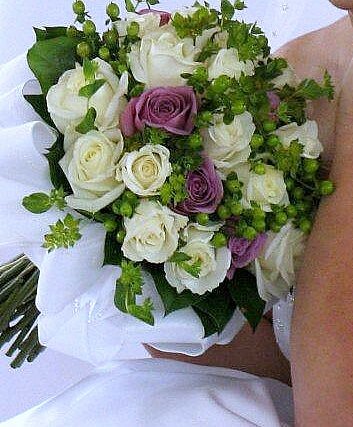 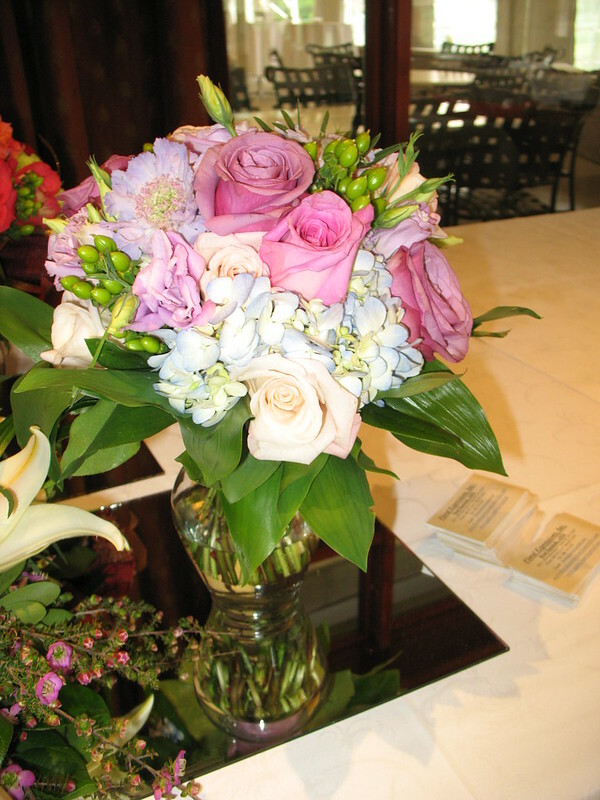 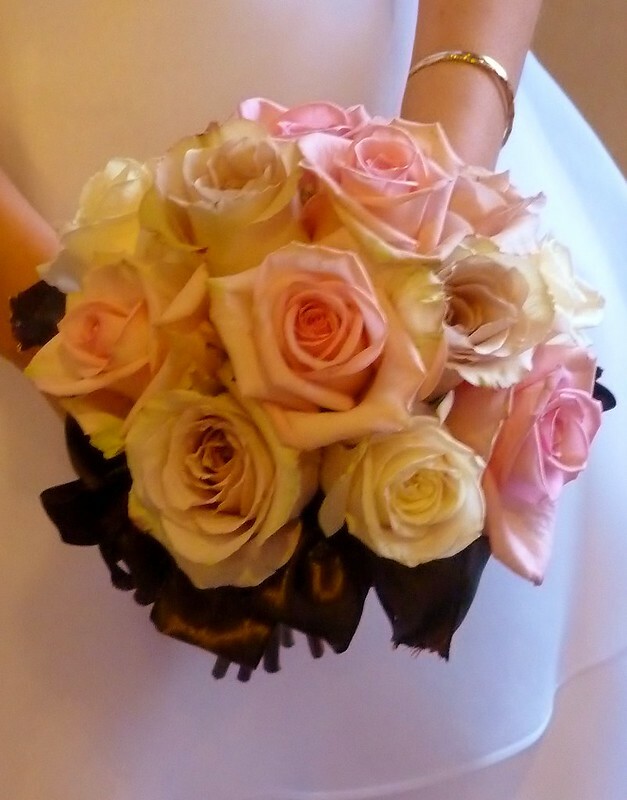 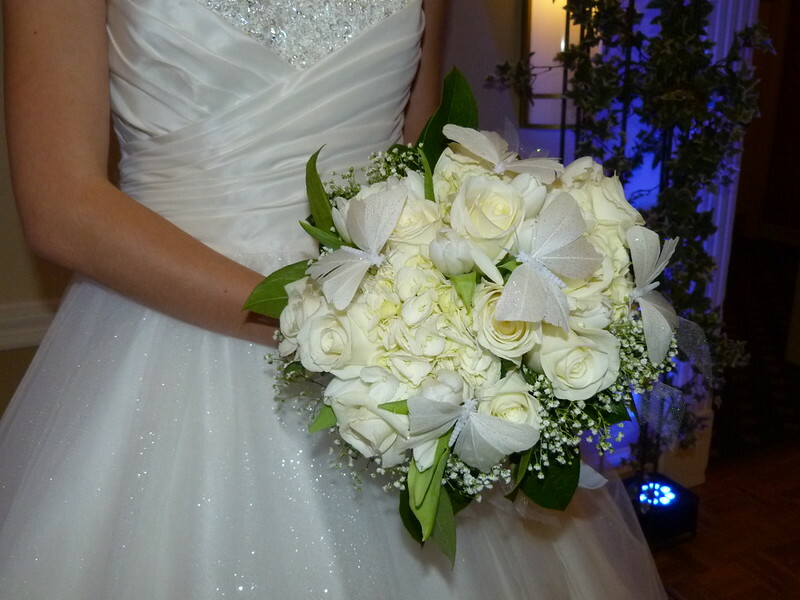 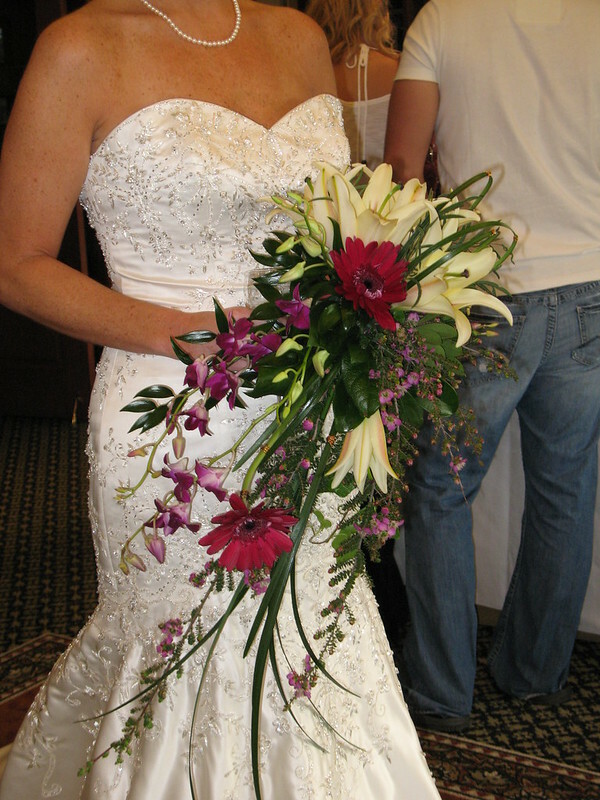 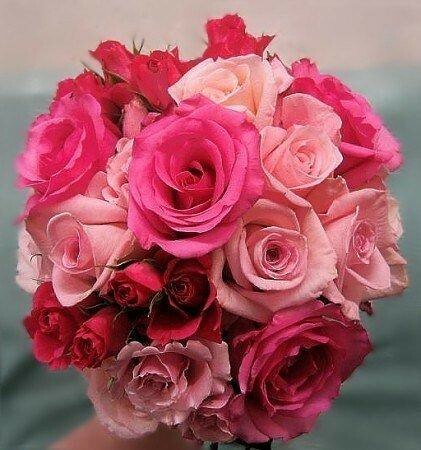 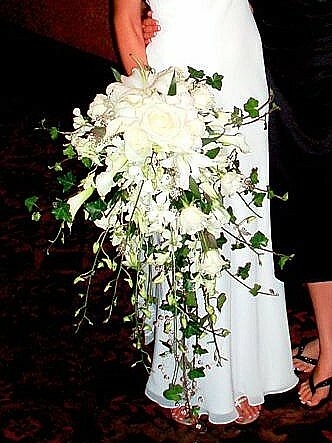 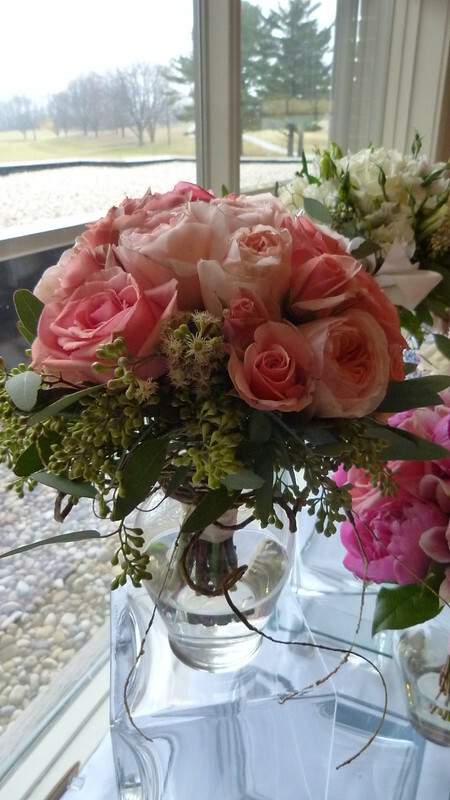 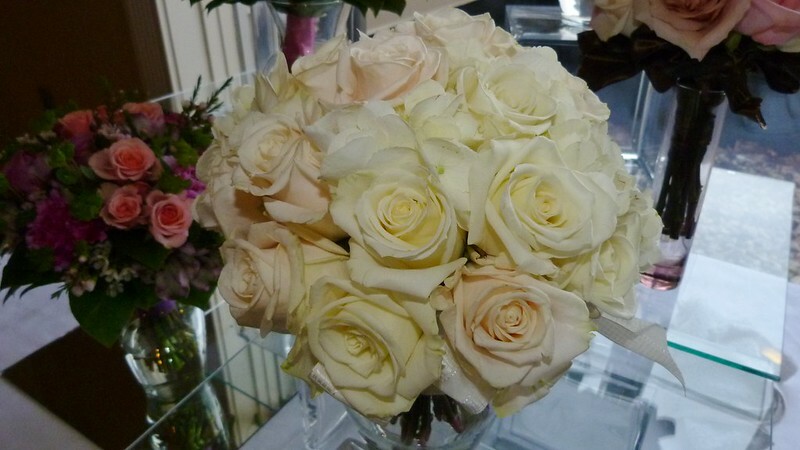 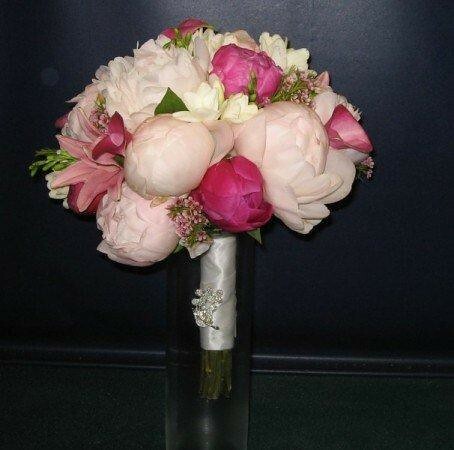 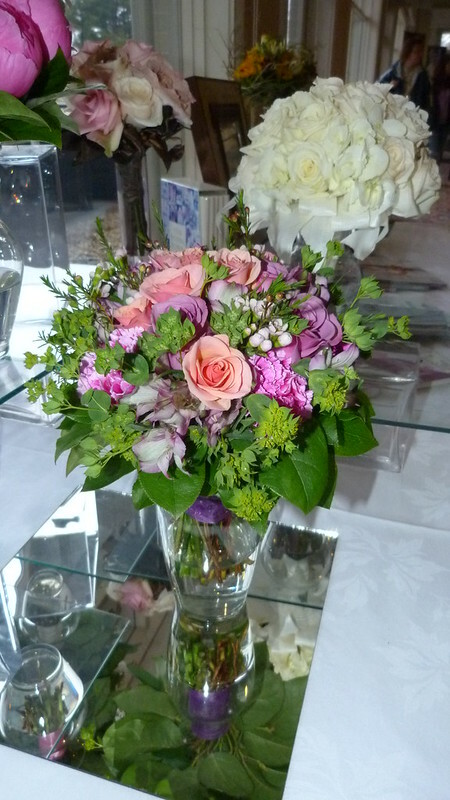 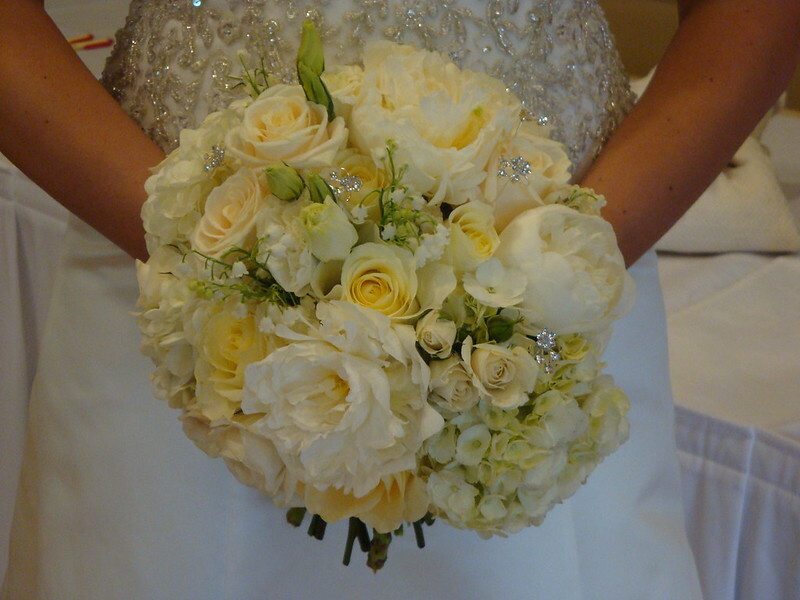 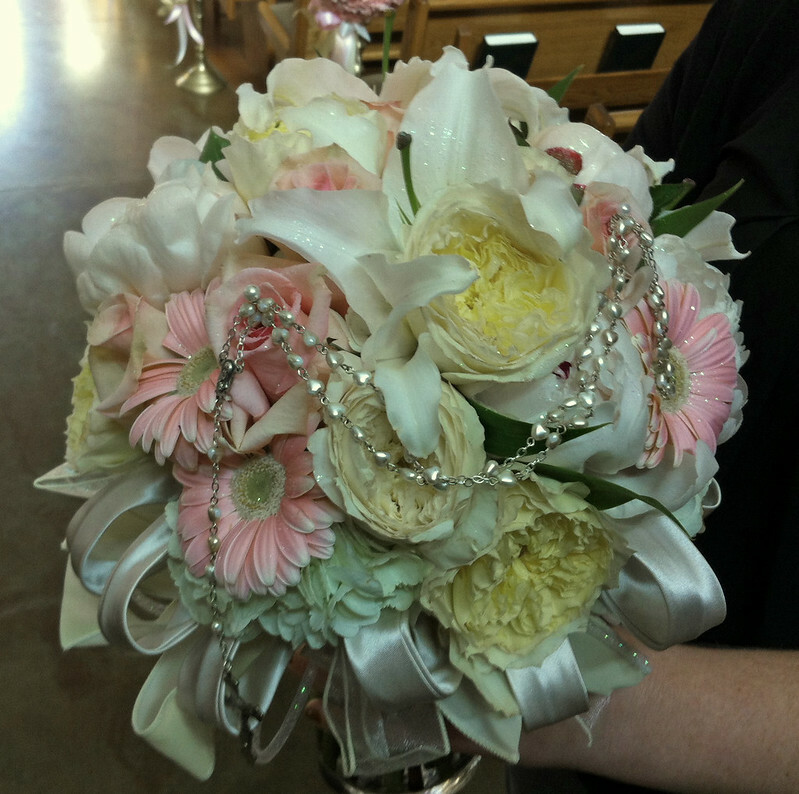 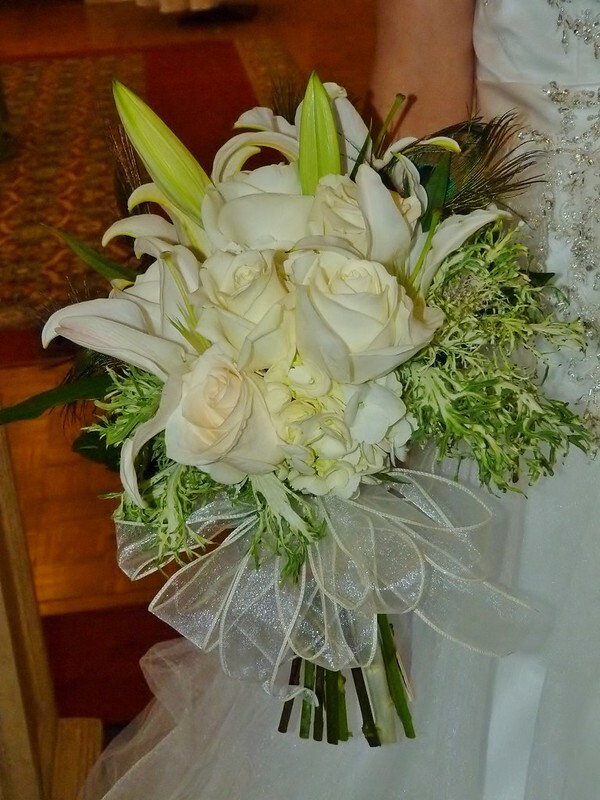 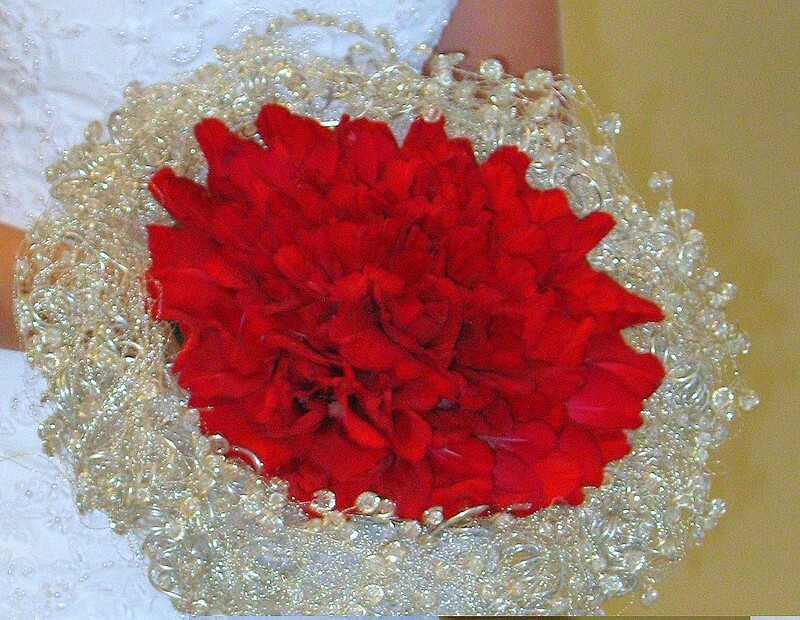 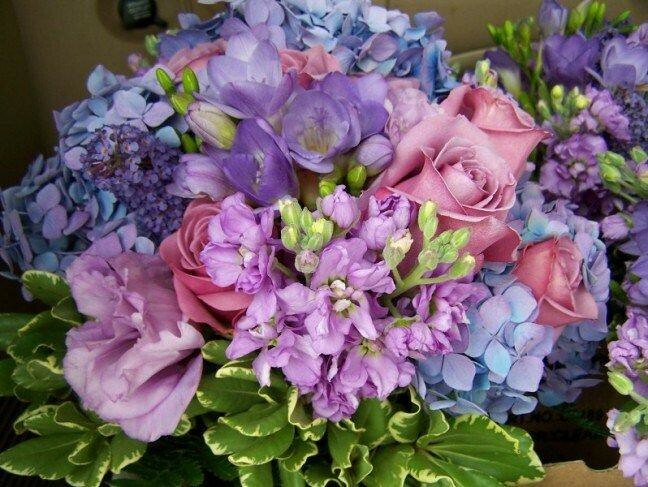 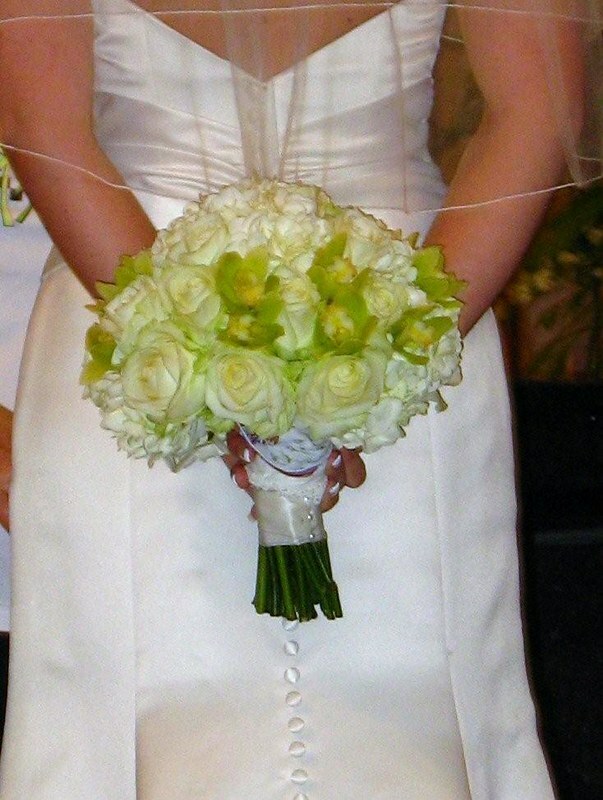 Choosing the Bride’s and Bridesmaid’s bouquet will set the tone for your wedding. 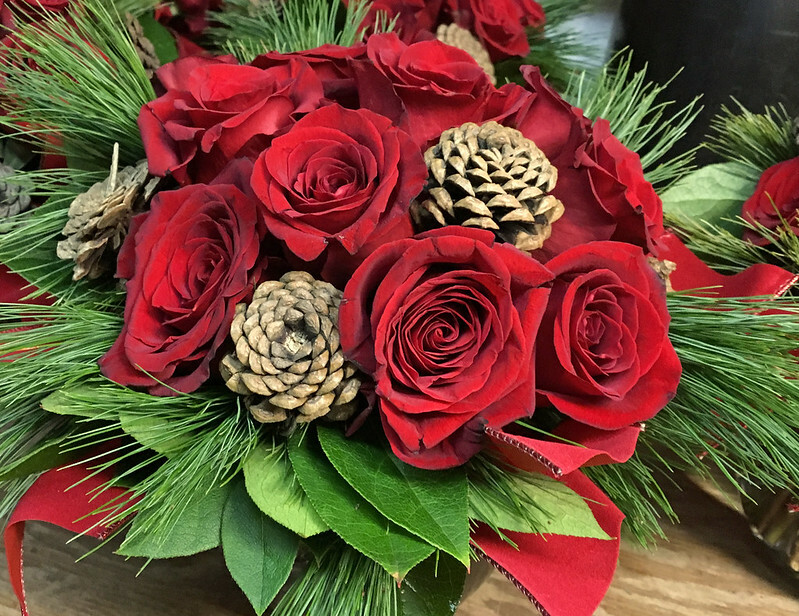 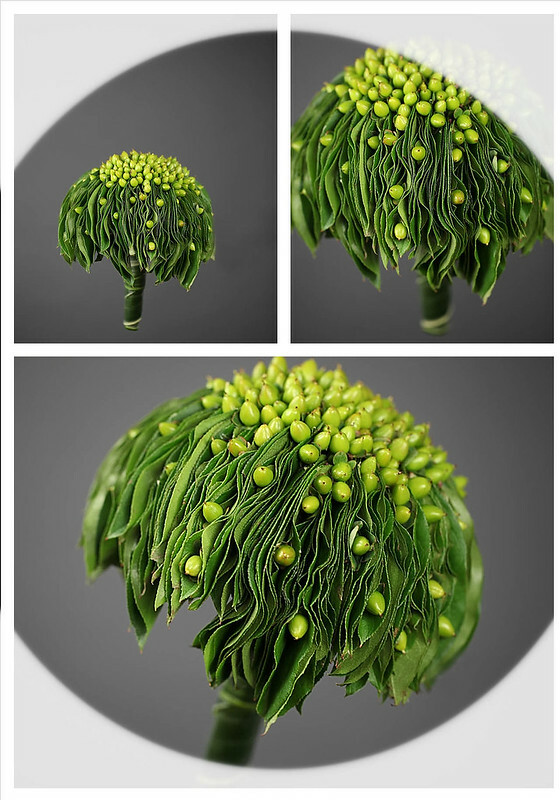 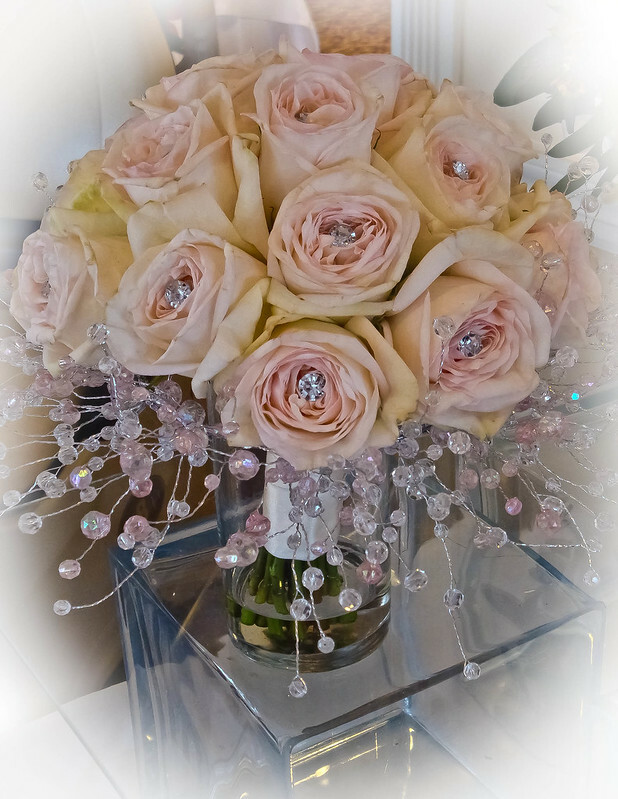 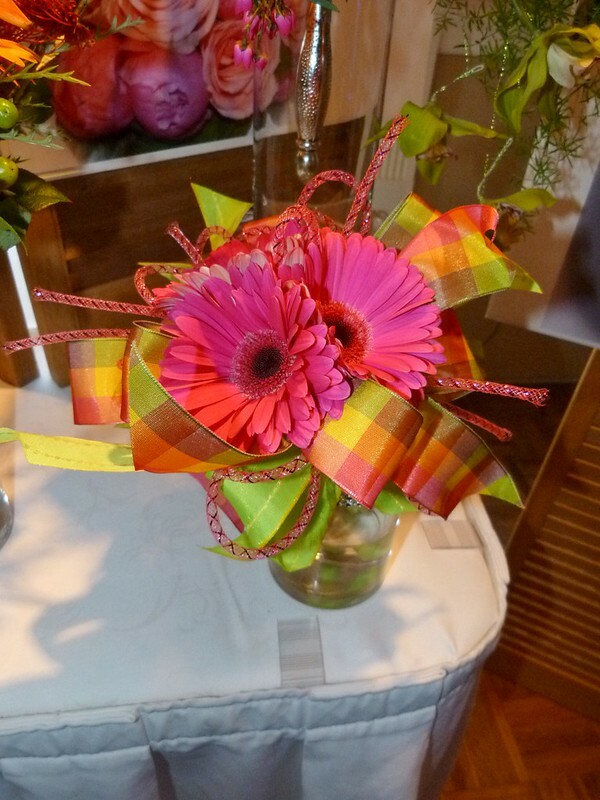 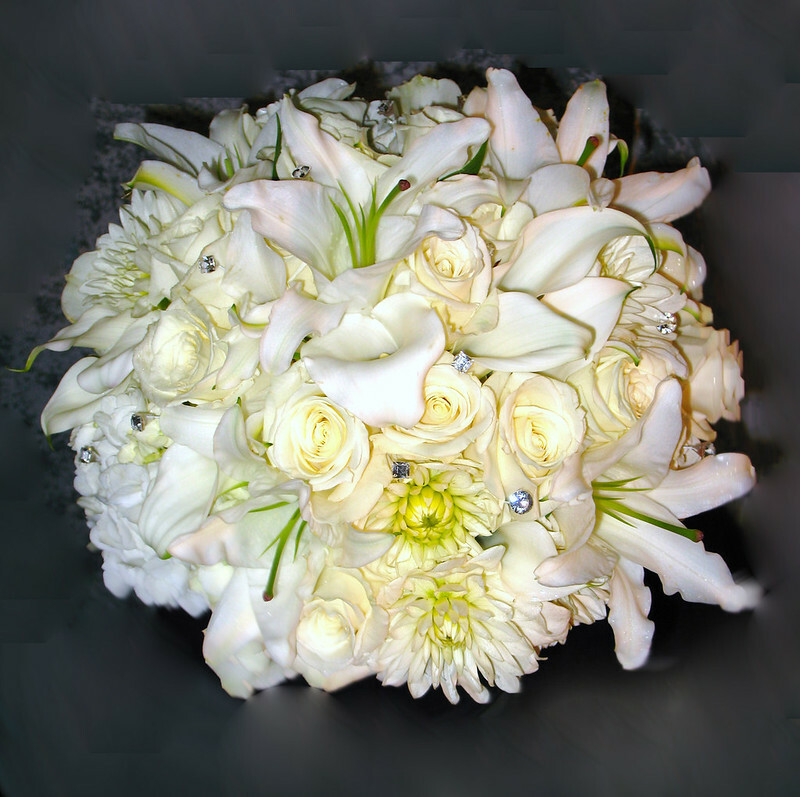 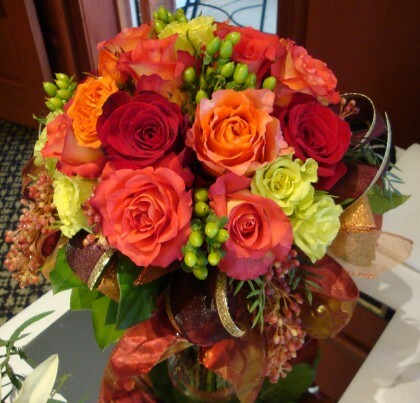 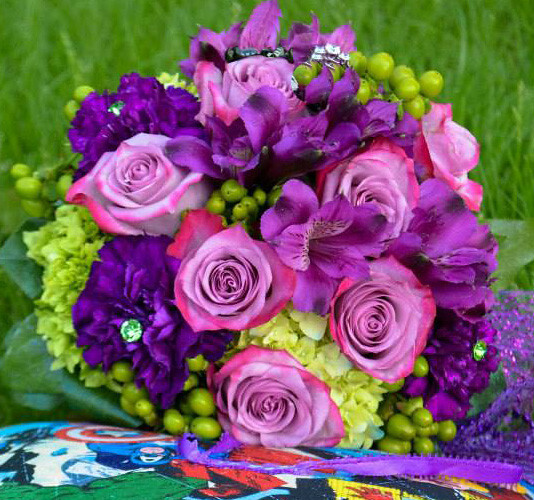 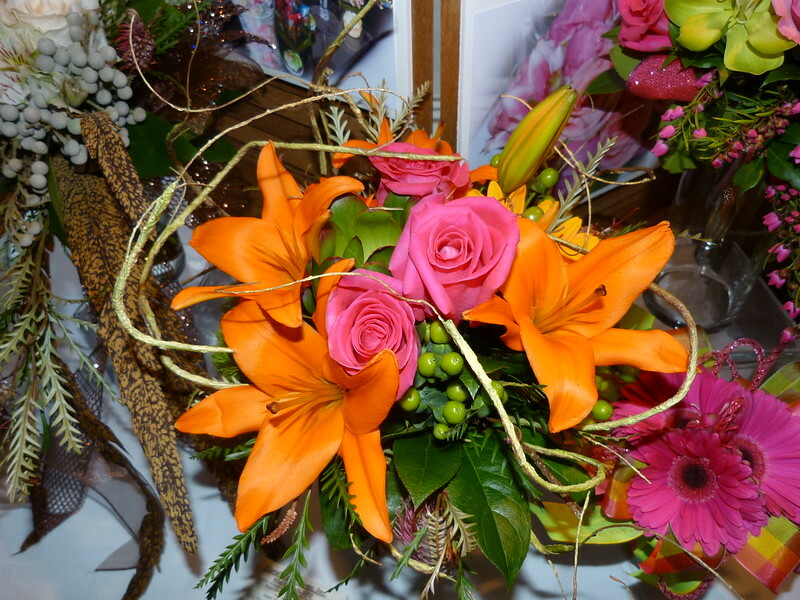 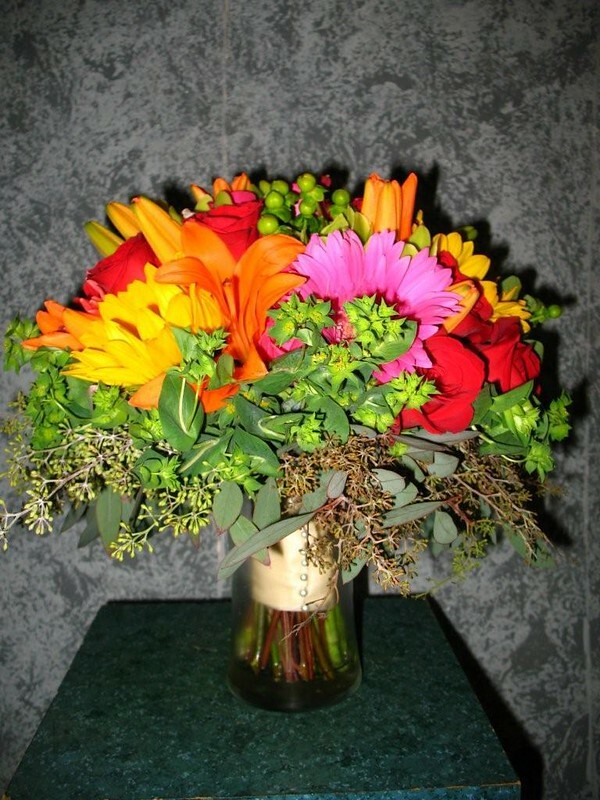 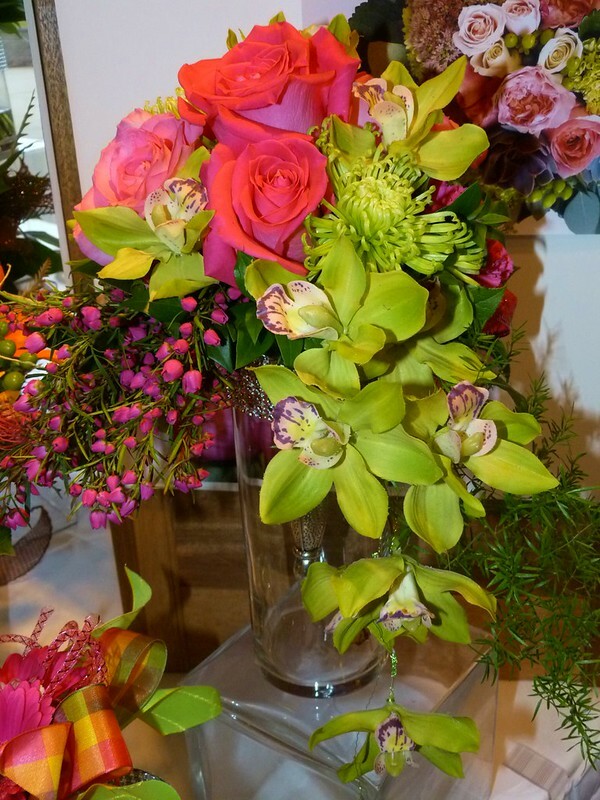 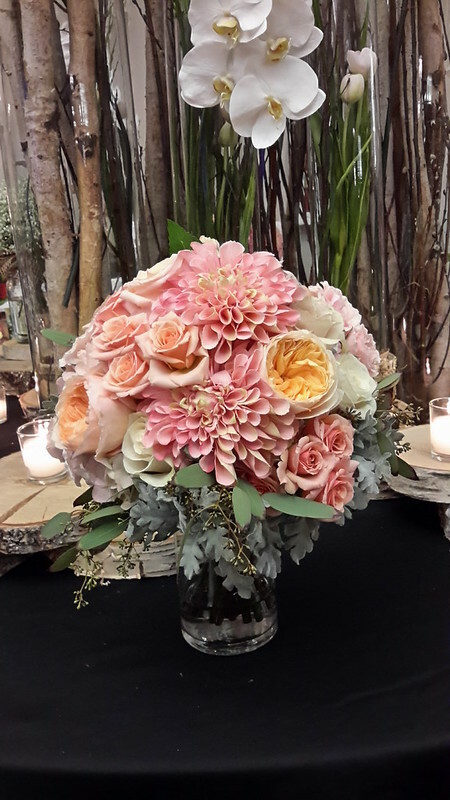 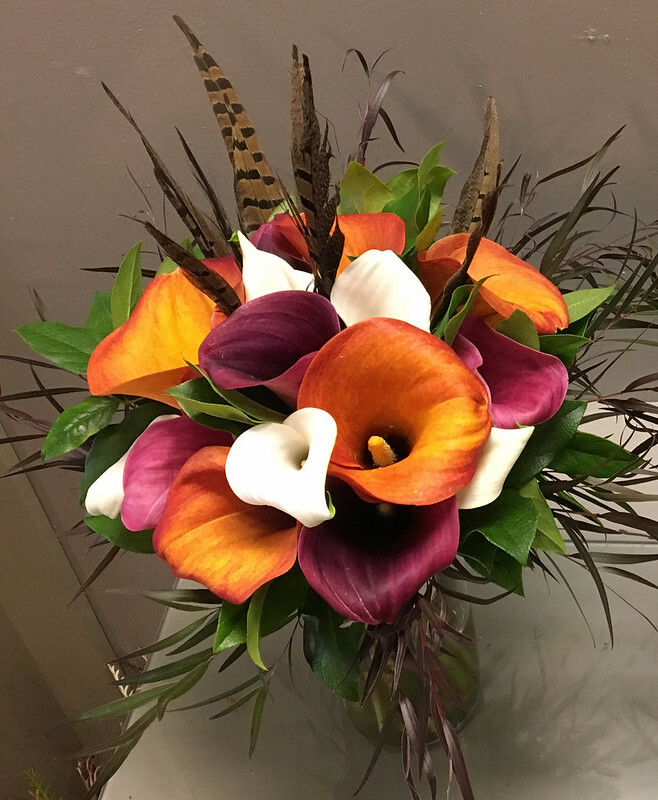 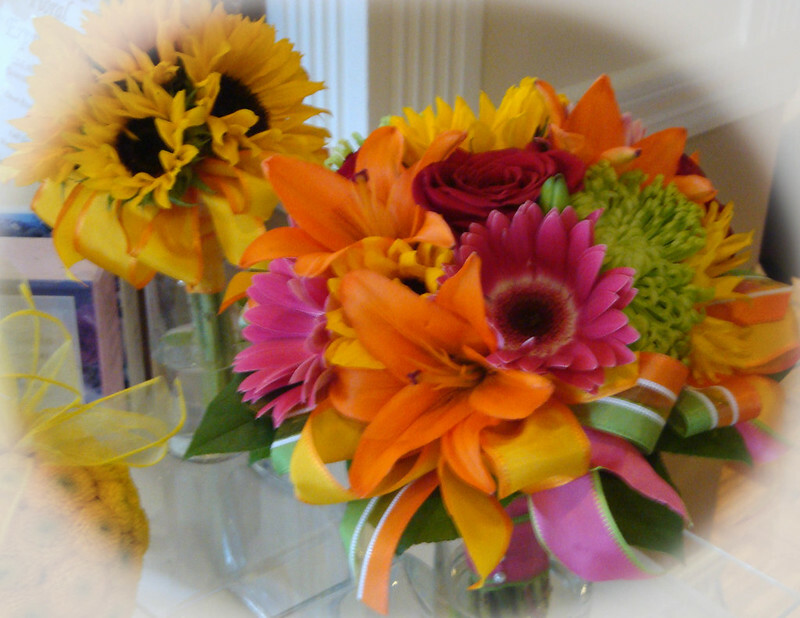 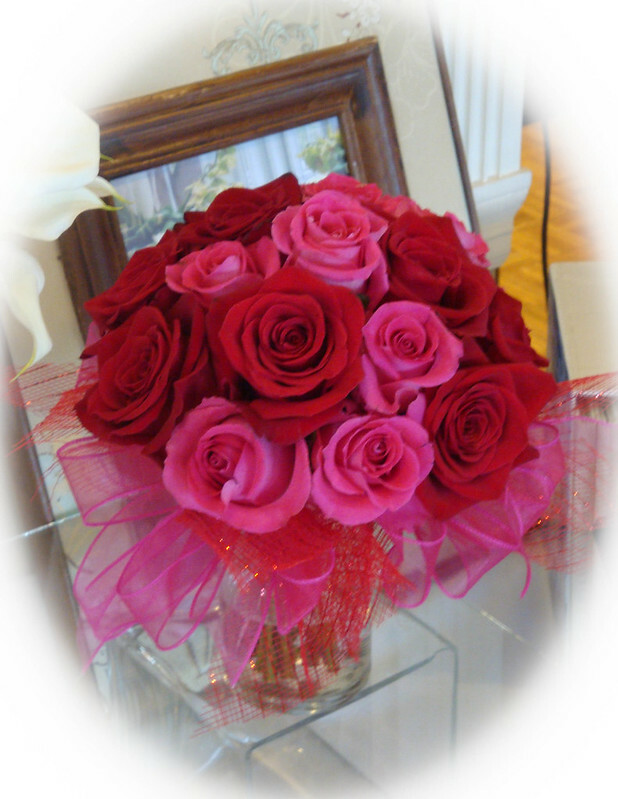 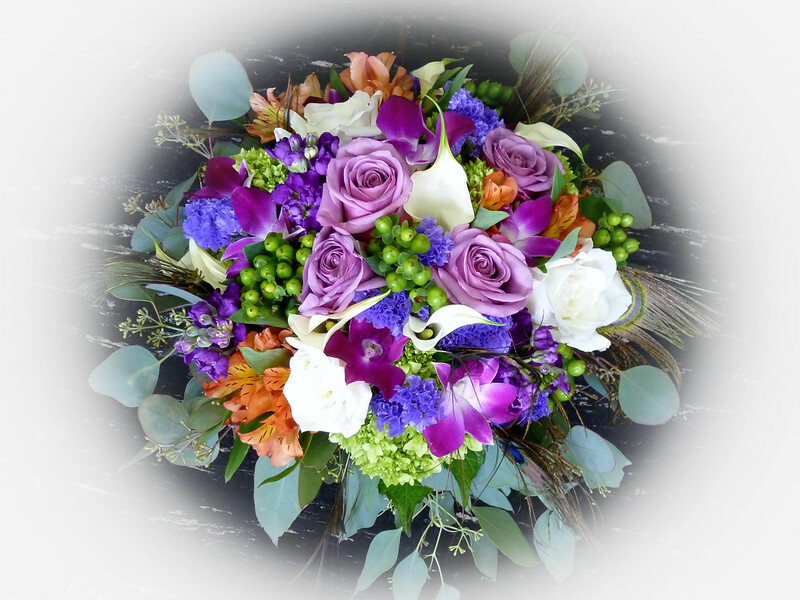 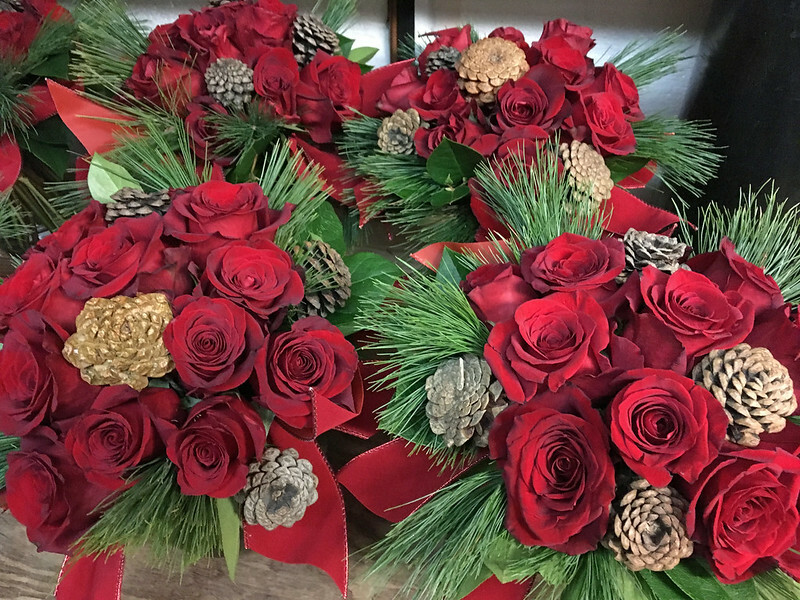 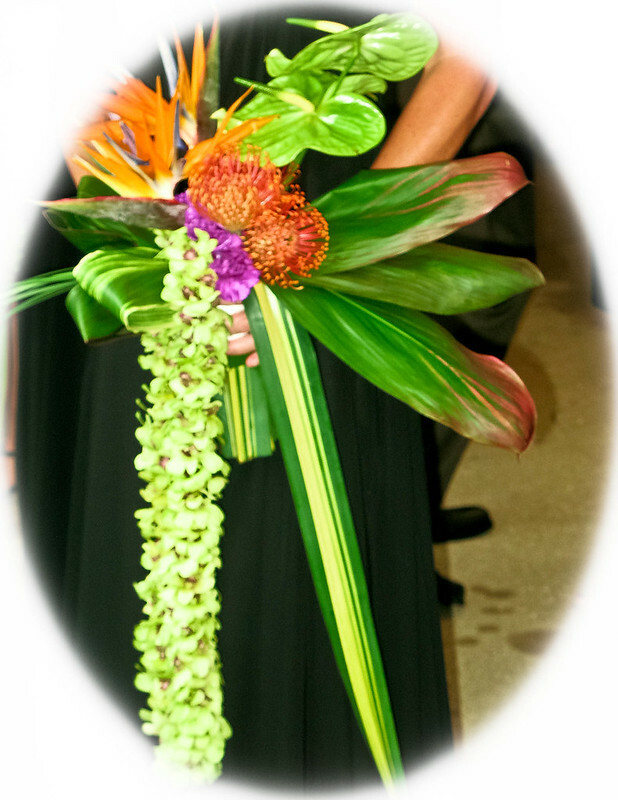 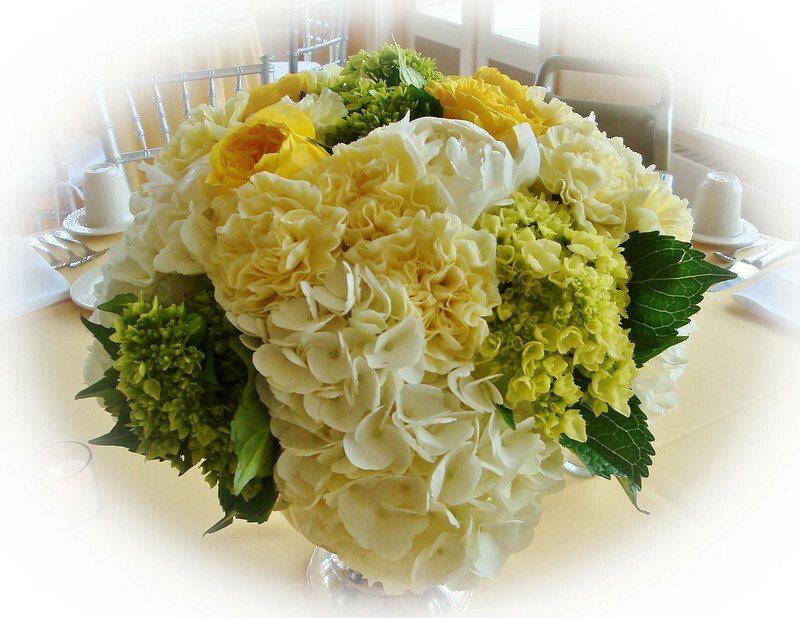 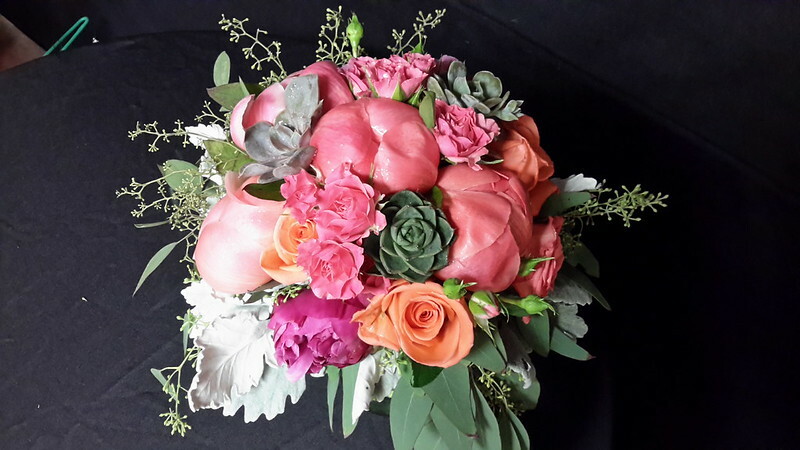 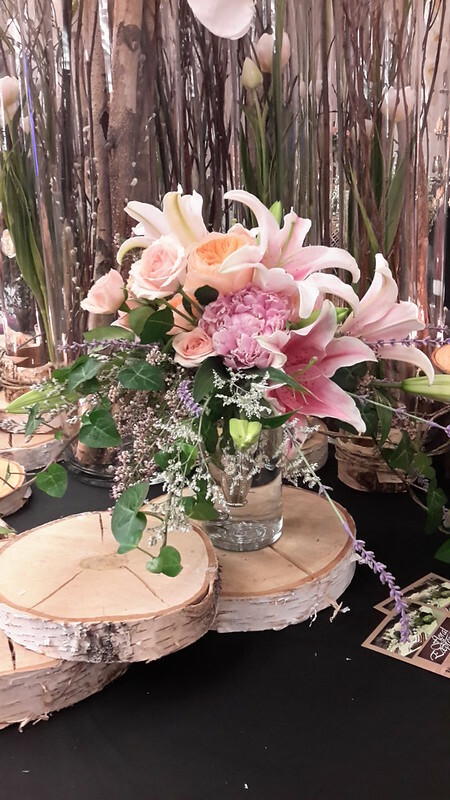 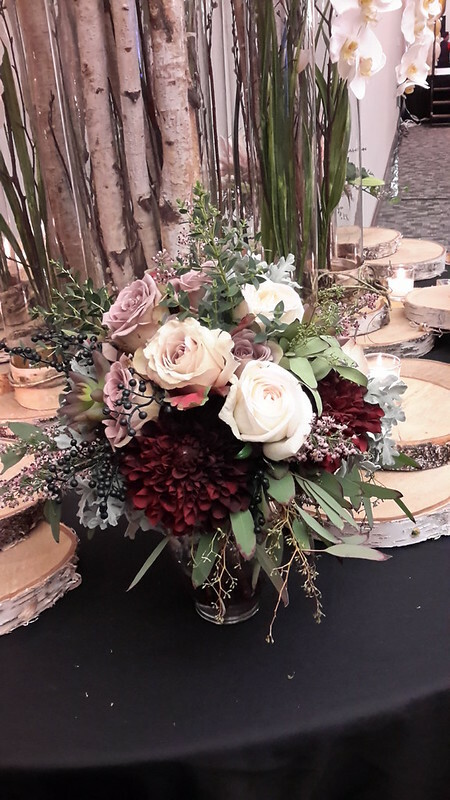 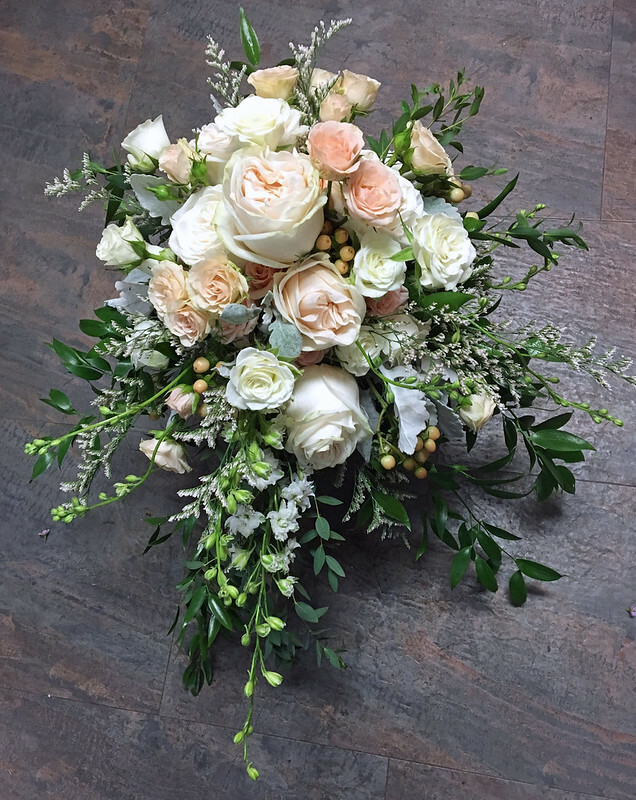 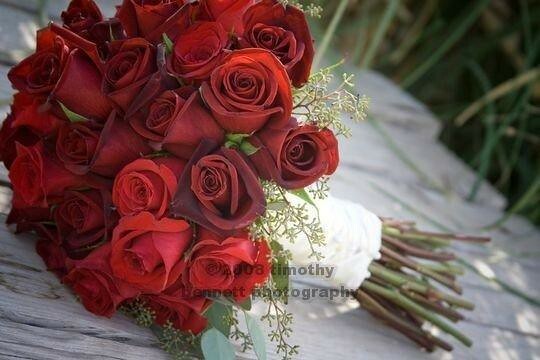 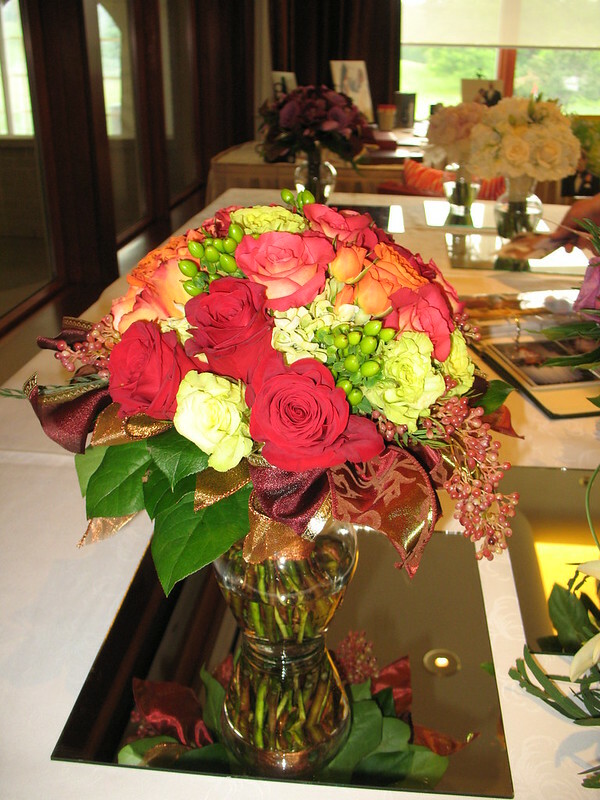 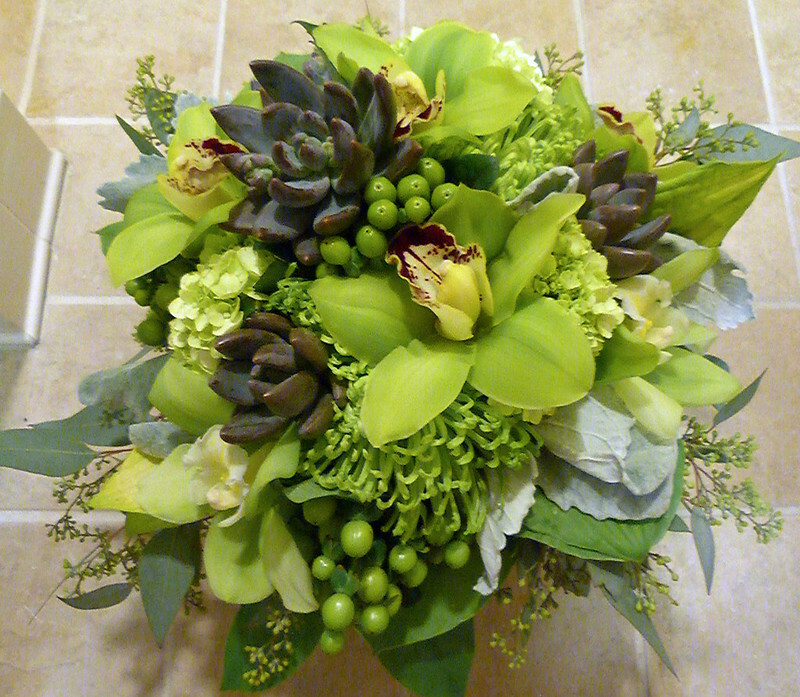 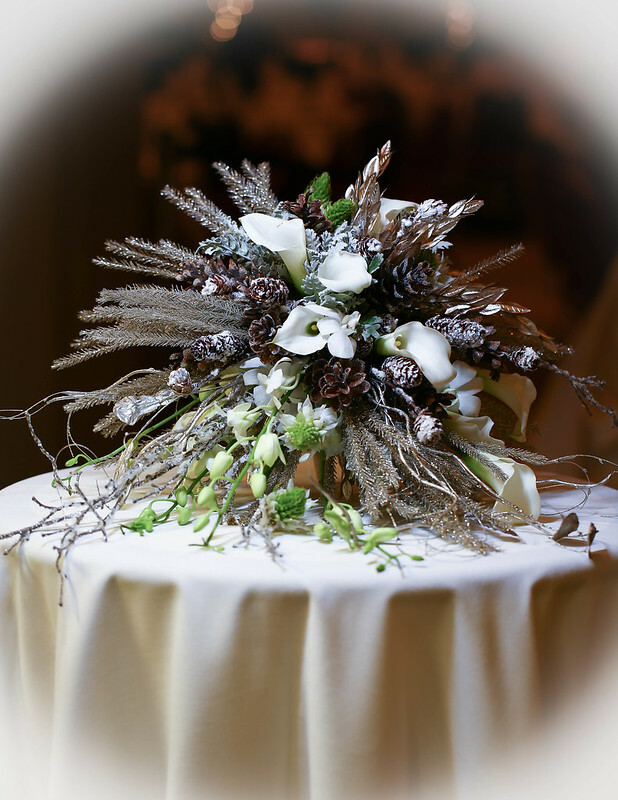 Let Floral Expressions Professional designers help you choose the flowers that are right you and your budget. 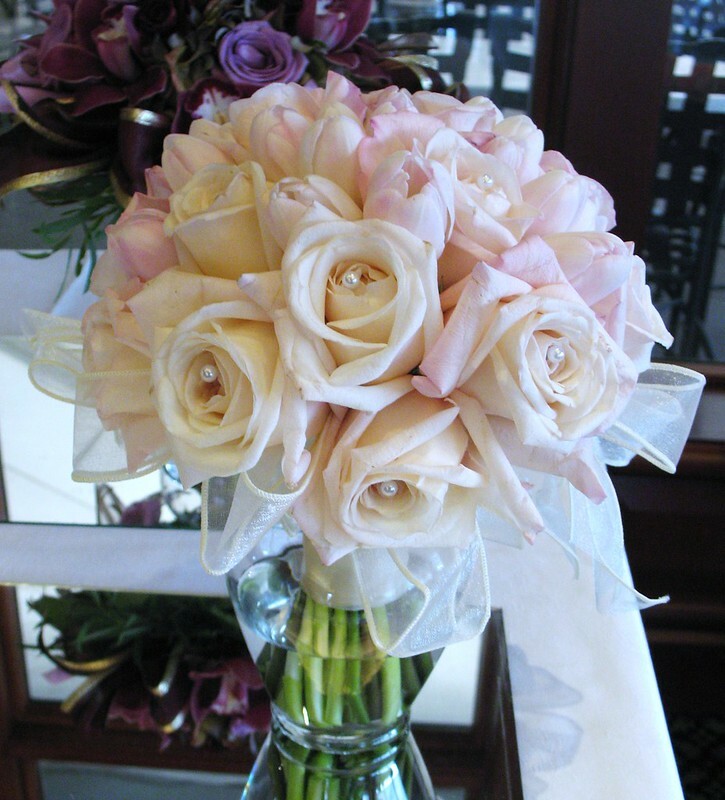 Our staff of talented designers will be happy to help you make your wedding dreams come true. 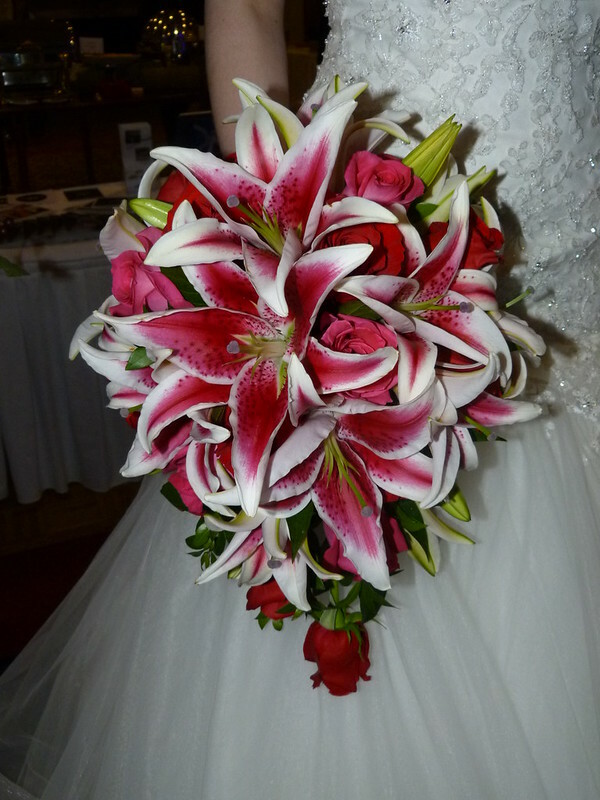 Browse our photos of just a few of our past weddings for inspiration!